Also known as machining is a process that uses rotary cutters to shape material in a way that will benefit the end user. In most cases, this is a process that removes material from the stock in order to produce the necessary part. 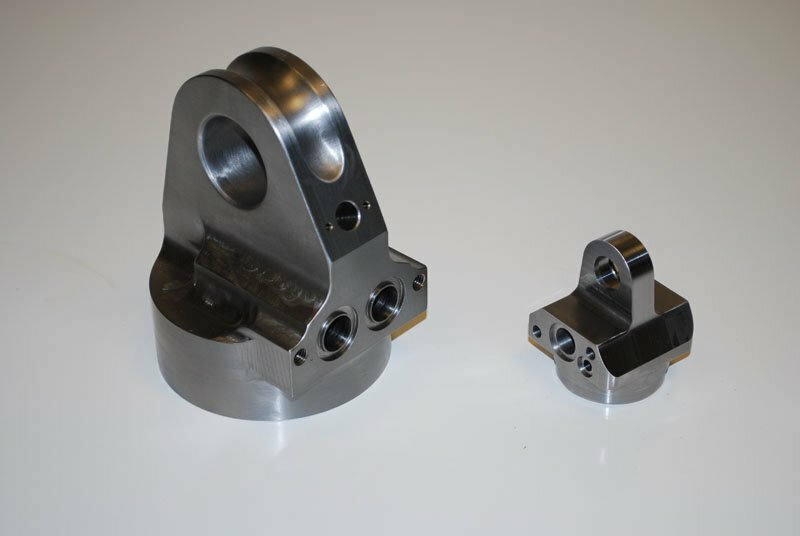 There are a wide variety of machining operations that are available, some of which provide larger parts and others that provide smaller parts for mass production. 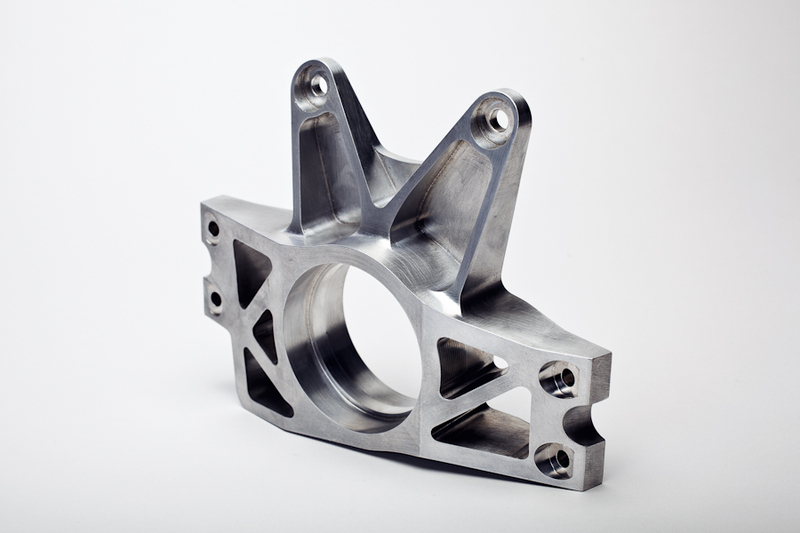 Of all the different processes used in industry, it is one of the most common, and is a necessity for almost any other industry because of the variety of parts that can be produced. Although there are number of different types of equipment that can be used for machining, one of the more per sites is known as precision CNC machining,. CNC stands for Computer Numerical Control, which uses a computer to control the milling device as it is working. In its more basic application, it works to remove material from the stock piece along a single axis. This is often done for engraving applications or for use in diesinking. CNC machining may also be combined with a number of different types of tools, such as a bull nose cutter. When used in conjunction with these other tools, it can improve the precision of the milling device while at the same time, maintaining the same working speed. Some precision CNC machining, devices work beyond the single axis that was already discussed. This allows for more control over the milling process and for more dynamics in the finished product. Some of the more advanced milling machines include the multi-axis machine. This is a machine which includes multiple accesses to allow for a work piece that is mounted horizontally to be rotated and worked from a wide variety of angles. It helps to add dynamics to the precision CNC machining device and offers more to the end-user.